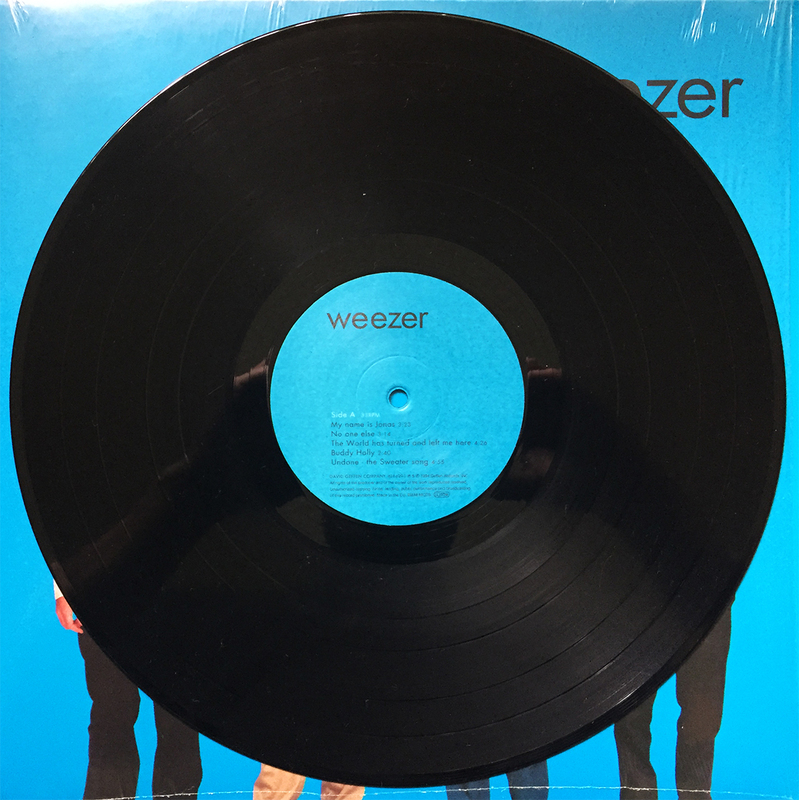 If ever there was the perfect collection of songs ripe for a transparent blue vinyl release, it’s Weezer’s debut album, 1994’s Weezer. So, one would think that said album would have several, slight variations of blue vinyl releases… 10th anniversary, 15th anniversary, the original Croatian release, but instead, there are exactly zero blue vinyl releases of this astounding, and necessary album. This is something that needs rectifying, people. Please file.